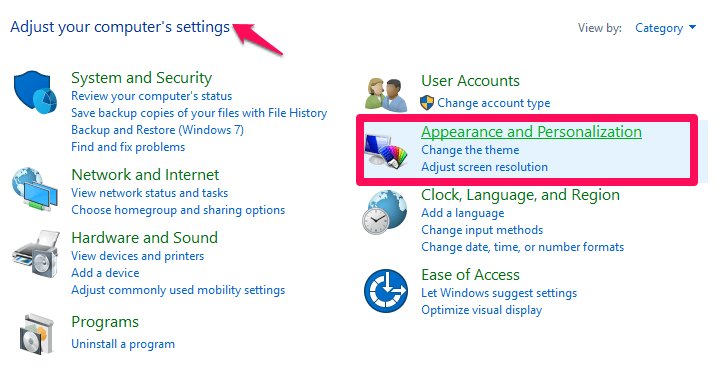 Whenever you open up multiple windows of the File explorer, these are considered as a single process by the Explorer. Now, you might wonder what it actually means. A process is nothing but a program that is currently in execution. Whenever you open up the File explorer more than once, say once for opening the recent files, once for opening the downloads folder and once for opening up the C: drive. 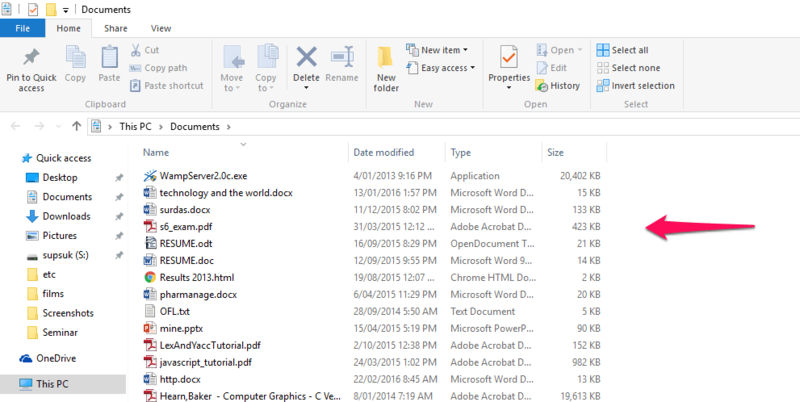 All these will be considered as a single program to be executed by the File Explorer. 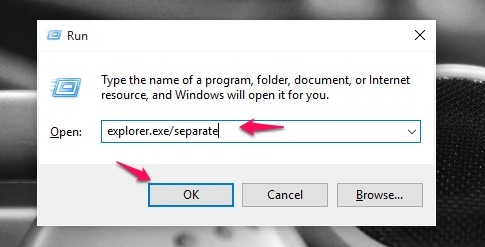 In fact, it executes a process named explorer.exe and each time you open a new window, it reads all contents from the registry. What can be the shortcomings of doing so? Let me tell you. Suppose that this explorer hangs up. Rather than making the current window not to respond, the whole process comes to an end and all the windows opened up crashes as such. This causes the user interfaces to hang up too. This article provides a way out. It opens up every window in File explorer as a separate process. Read on to know how it can be done. 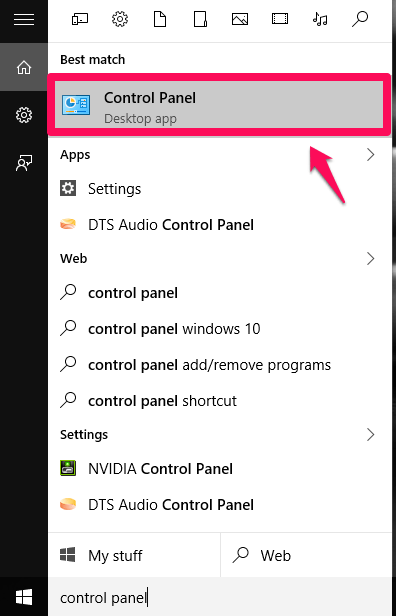 Open up the Control Panel by opening it up from the Start menu at the bottom left of your desktop. The settings of Control Panel will emerge out.Out of the options that pop up, choose the once on the right, Appearance and Personalization. 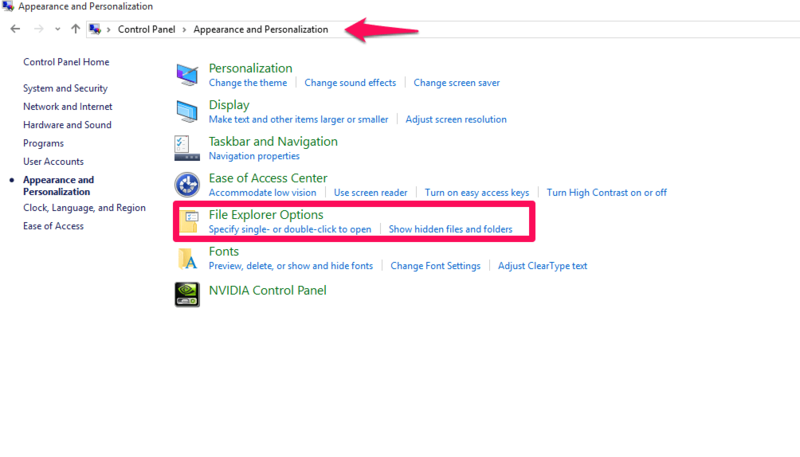 Once the next window opens up, you will have to choose File Explorer options. Out of the three tabs appearing on the top, choose the one named View. 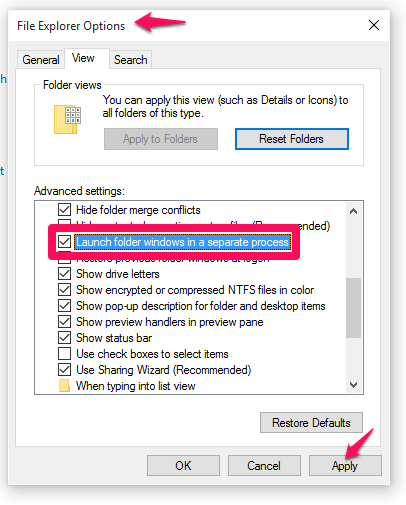 When you scroll down, you will find an option that says, Launch Folder Windows in a separate process. Check on the box on its left and hit the Apply button. Also, hit the OK button so that all the changes get reflected. That’s it. Now it will be launched as a separate process. An alternative is to do the whole process from the Run window. Lets see how it can be done. Open up the Run Window by pressing the Windows Key + R together. 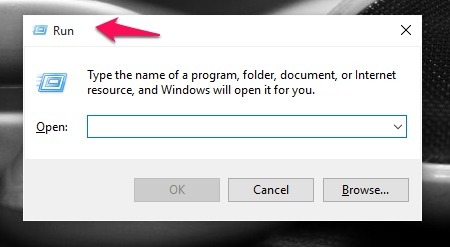 Once the window opens up, type the following command in the text box below it and hit the OK button. This will now open up any new window in a separate process. That’s it. Do try out the above steps and save your system from the crashing problems. Hope you had fun reading the article.